Vietnam has 6 international airports and flying is considered as the safest and most cost effective way. Welcome to another world, a world where the colours are more vivid, the culture is richer, and the history more compelling. This is the world of Vietnam, the latest Asian dragon to awake from its slumber. Nature has blessed Vietnam with a bountiful harvest. With soaring peaks like Hoang Lien mountains and a killer coastline, with beaches like Quy Nhon and Nha Trang, Vietnam is simply stunning. Blanketed from head to toe with a patchwork of emerald-green rice paddies, timelessly tended by peasant women in conical hats, this time the brochures don’t lie. In addition, booking a flight in Vietnam is very easy via internet. Book it online or refer to any travel agent / tour operator. Flights during the Vietnam Tet Holiday will be more expensive and a pain on the neck to be booked, so, take your time and book them in advance if you travel on those dates. Vietnam’s most popular airlines including Vietnam Airlines, Vietjet Air and Jestar Pacific, providing the most convenient international and domestic flight routes. ➝ Cam Ranh International Airport: Located 36km south of Nha Trang, with expanding range of flights including Hong Kong and Seoul. ➝ Danang Airport: International flights to China, South Korea, Japan, Hong Kong, Thailand, Cambodia and Singapore. ➝ Noi Bai Airport: Serves the capital city, Hanoi. ➝ Phu Quoc International Airport: International flights including Singapore, Bangkok and some charters to Europe. ➝ Cat Bi International Airport Near Haiphong, 60km west of Halong City, with flights to China and South Korea. 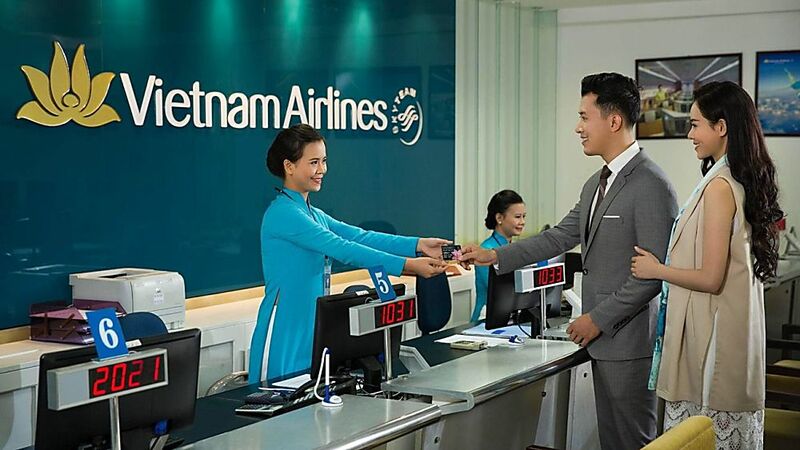 Is the state-owned flag carrier, and the majority of flights into and out of Vietnam are joint operations between Vietnam Airlines and foreign airlines. Vietnam Airlines has a modern fleet of Airbuses and Boeings and the level of service on its international flights is starting to catch up with its bigger rivals. Many international flights leaving Hanoi and HCMC. Departure tax is included on your ticket of Vietnam airline. 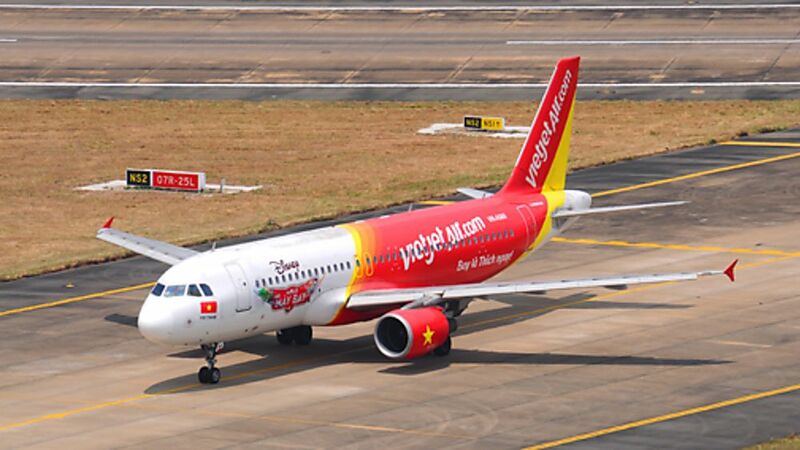 Currently, Vietjet airline operates a route network covering destinations nation-wide and more than 30 regional destinations to Thailand, Singapore, South Korea, Taiwan, Malaysia, China, Japan, Hong Kong and Burma. Most of fleets are of A320s and A321s with average age of under 4 year old. The airline was named as The Best Asian Low Cost Carrier at the TTG Travel Awards 2015, and “The most favourite carrier in Vietnam” by the Economic Times. 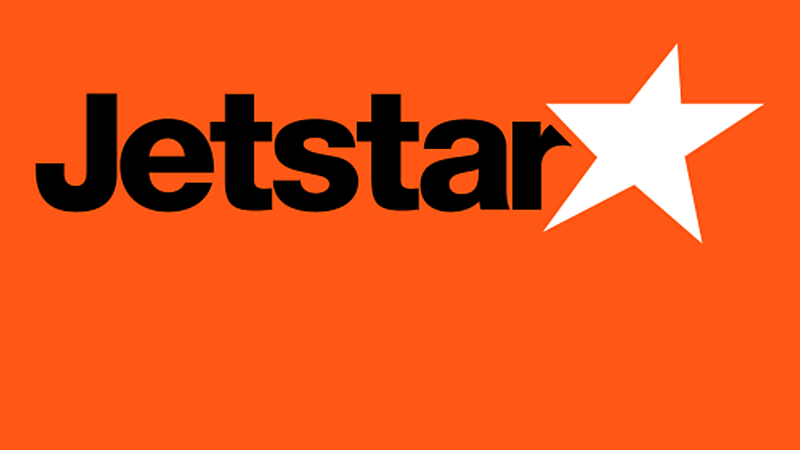 Jetstar’s mission is to offer low fares to enable more people to fly to more places, more often. Since we launched in Australia in 2004, we’ve carried more than 250 million passengers. We have one of the Asia Pacific’s largest low fares networks by revenue. 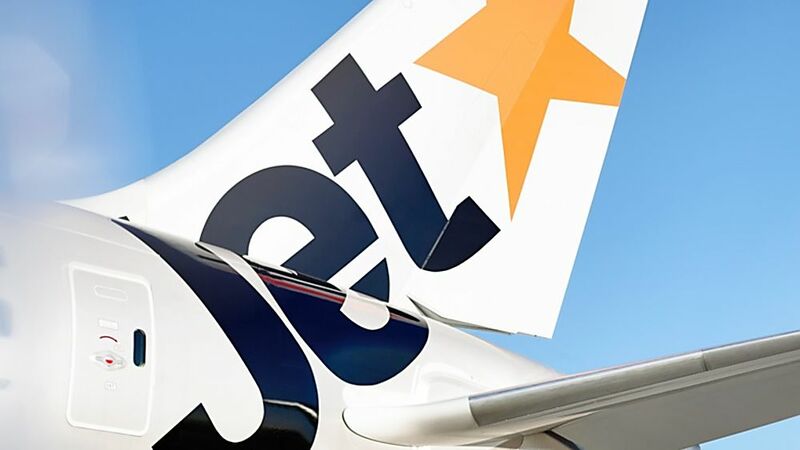 Jetstar-branded carriers operate more than 5,000 flights a week to more than 85 destinations.